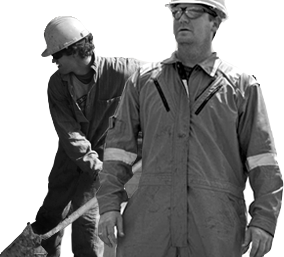 Red Wing Safety Footwear and PPE is made with the safety of the worker as the top priority. Our footwear and workwear meets or exceeds global standards for safety. 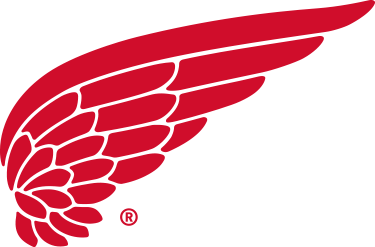 So whether you're outfitting restaurant workers in Raleigh or oil rig workers in the middle of the Black Sea, Red Wing can tailor a safety workwear PPE program that meets your needs.